Regina von Fintel is a qualified commercial clerk and later completed in-service training to become a financial accountant. In the back office at flow consulting gmbh she acts as bookkeeper and is responsible for accounting and personnel. She also works in customer services, in the organisation of activities for customers, and in event management. 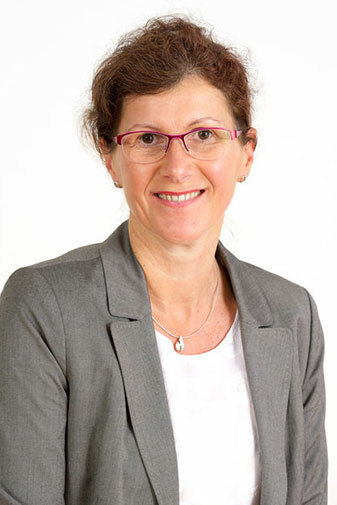 Regina von Fintel is a partner in flow consulting gmbh.